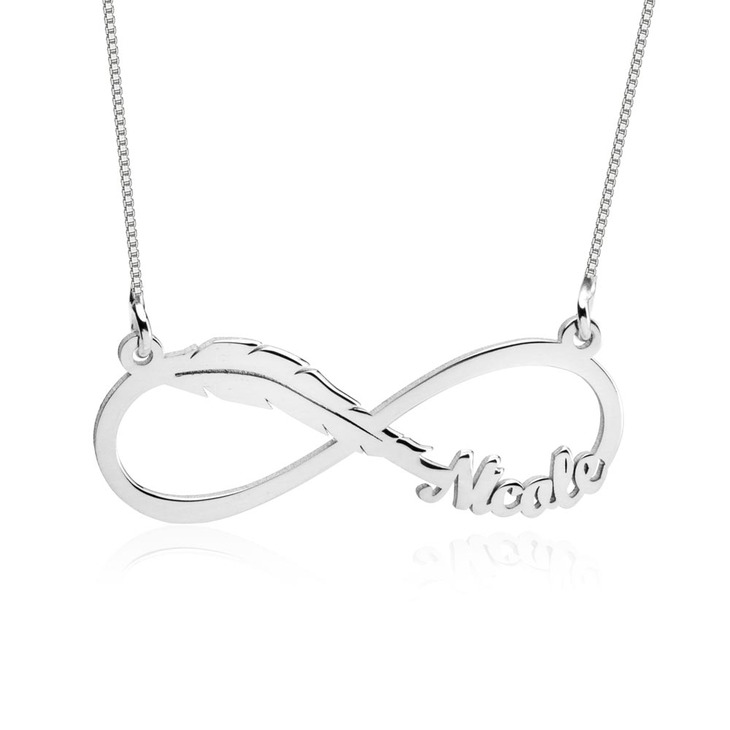 Feel free as a bird with this breathtaking Infinity Feather Name Necklace, exquisitely personalised with any name or word of your choosing. 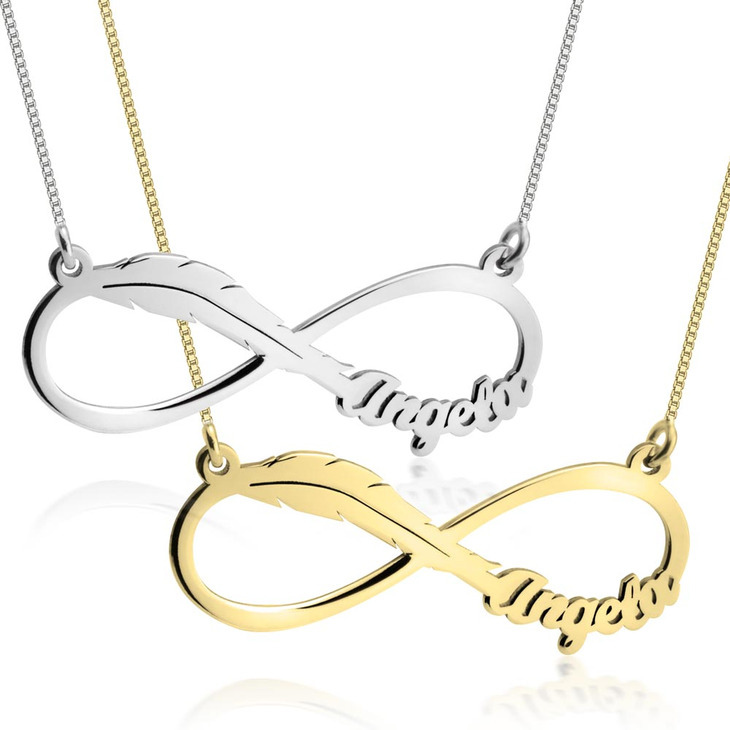 A bohemian and elegant pendant style, inspired by nature and the everlasting unique infinity design. Whether you choose to pair this simply one-of-a-kind accessory with other personalised pieces, or wear alone for an elegant and head turning statement. Free shipping worldwide!